What Master Jiang Da Hong wrote in his ‘Guidelines for Yang Houses’ in the 16th Century is still applicable today. For millennia, the Chinese have been using Feng Shui to achieve harmony between the environment and human beings; yet it is still misunderstood. We can see some fascinating results from the analysis of a home or business, looking into the past, the present and predicting the future. 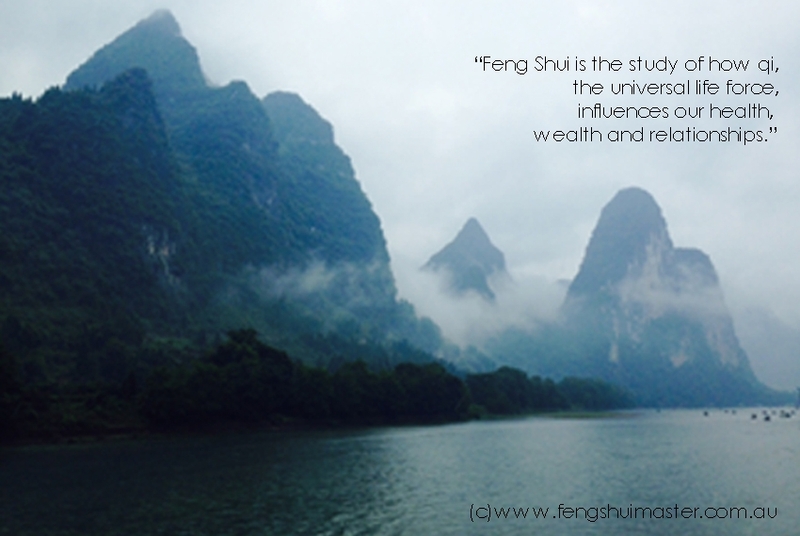 Feng Shui influences our lives in many different ways. In any building in which we live or work the Feng Shui can be calculated to see how it affects our health, wealth, our relationships and even our personality…whether we believe in it, or not. Although Feng Shui is an important aspect in our lives, our attitude to life and the way we treat others will determine whether we will be successful in finding the right Feng Shui master to bring ‘Earth Luck’ into our lives.